XVI, 494 S., 15 s/w Tab. Chronic oxidative stress is associated with the aging process and often leads to the development of disorders such as cancer and arterial disease. Cardiovascular conditions in which oxidation damage has been strongly implicated include atherosclerosis, myocardial ischemia and reperfusion, coronary restenosis, diabetes mellitus, and congestive heart failure. 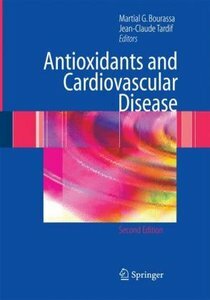 Antioxidants and Cardiovascular Disease, Second Edition covers three major topics: 1) the first seven chapters review the oxidative modifcation hypothesis and its close relationship to lipid metabolism and to the pathogenesis of atherosclerosis; 2) the next four chapters describe the different compounds, nutrients and supplements with antioxidant properties and their mechanisms of action; 3) and finallly, the last ten chapters discuss the potential benefits of antioxidants in overall cardiovascular prevention, including hypertension, diabetes mellitus, dyslipidemias, and in the treatment and prevention of specific conditions such as chronic coronary artery disease, restenosis after percutaneous coronary intervention, and chronic heart failure. 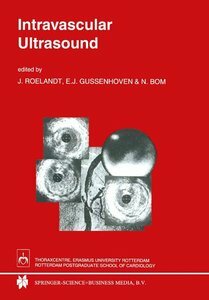 Antioxidants and Cardiovascular Disease, Second Edition is written by recognized experts in the fields of atherosclerosis, heart failure and antioxidants. It should be of interest to medical students and fellows, researchers, and practicing physicians. There has been rapid progress in our knowledge in this field during the last two to three years. Thus the current reedition appears timely. 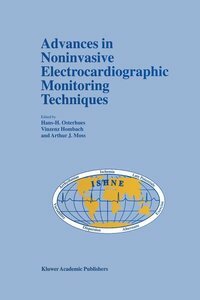 For instance, this second edition captures several recently reported and published clinical trials as welll as new information on diabetic and hypertensive cardiovascular disease. General Concepts about Oxidative Stress.- Lipoproteins and Oxidation.- Pathogenesis of Atherosclerosis.- The Antioxidant Hypothesis.- Reactive Oxygen Species as Mediators of Signal Transduction in Cardiovascular Diseases.- Biomarkers of Oxidant Stress in Vivo: Oxidative Modifications of Lipids, Proteins and DNA.- Pharmacological Compounds with Antioxidant Activity.- Antioxidant Nutrients and Antioxidant Nutrient-Rich Foods Against Coronary Heart Disease.- Antioxidants and Chronic Vascular Disease: Animal Studies.- Synthetic Antioxidants and Atherosclerosis: Human Studies.- Antioxidants and Endothelial Function: Human Studies.- Antioxidant Vitamins and Cardiovascular Disease: Randomized Trials Fail to Fulfill the Promises of Observational Epidemiology.- Antioxidants and Restenosis after Percutaneous Coronary Intervention: Animal Studies.- Antioxidants and Restenosis after Percutaneous Coronary Intervention: Human Studies.- Oxidative Stress in Hypertension.- Oxidative Stress in the Development of Diabetes and its Complications.- Anti-Inflammatory and Antioxidant Functions of High Density Lipoproteins.- Oxidative Stress in Heart Failure.- Use of Antioxidants in Patients with Congestive Heart Failure. 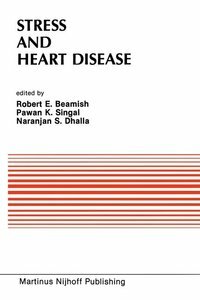 Antioxidants and Cardiovascular Disease, Second Edition addresses a complex but very timely and fascinating problem in cardiovascular medicine. It is written by recognized experts in the fields of atherosclerosis and antioxidants. It should be of interest not only to academicians but also to practicing physicians. 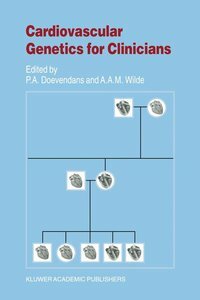 The first five chapters review the general concepts of oxidative stress and their relationship to lipid metabolism, endothelial dysfunction, genetics and transcriptional factors. 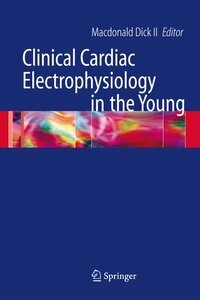 The next seven chapters describe recently defined markers of oxidative stress, pharmacological compounds with antioxidant activity, natural antioxidants found in micronutrients and in nutrient-rich diets, and reviews the recent evidence for their efficacy or lack of efficacy in patients with cardiovascular disease or cardiovascular risk factors. 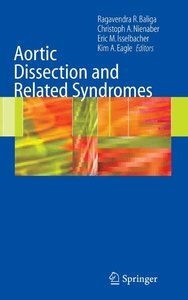 The last seven chapters discuss the potential therapeutic benefits of antioxidants in a number of cardiovascular conditions which include atherosclerosis, restenosis after percutaneous coronary intervention, major cardiovascular risk factors such as hypertension, diabetes mellitus and dyslipidemia, and left ventricular dysfunction and congestive heart failure. Martial G. Bourassa, M.D. and Jean-Claude Tardif, M.D. are affiliated with the Montreal Heart Institute, Research Center and Department of Medicine, Faculty of Medicine, University of Montreal, Montreal, Quebec, Canada.